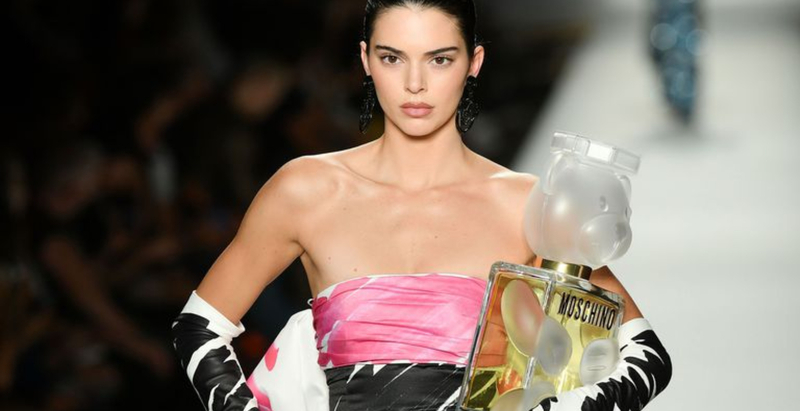 Moschino has been forced to respond to claims that it plagiarised the work of an emerging designer. Edda Gimnes accused the Italian fashion house of stealing her ideas, however creative director Jeremy Scott has since responded by explaining that the inspiration actually came from the brand’s archives. The show – which took place last week – saw Gigi and Bella Hadid, among others, model a new collection with a scribbled print, described as trompe-l’œil, seen throughout it. Gimnes claimed on Instagram that this was similar to her designs. The designer went on to explain that she actually took a meeting with someone from the house last year, where she showed them all of her ideas. This, she says, was what Moschino showed last week. Moschino has responded to the accusations with a statement that denies that Scott was inspired by Gimnes, explaining that he actually found the style in Moschino’s archives. The Spanish painter and seasoned Gucci collaborator talks timeless art and Rome.